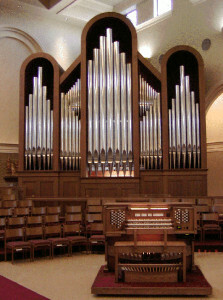 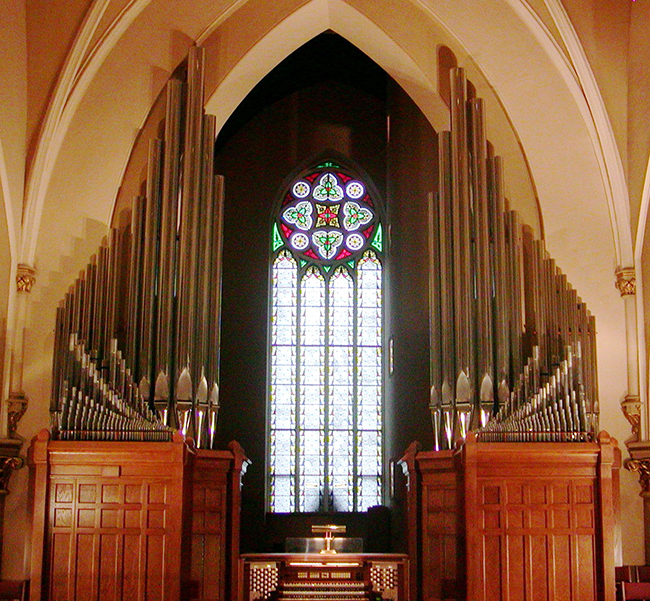 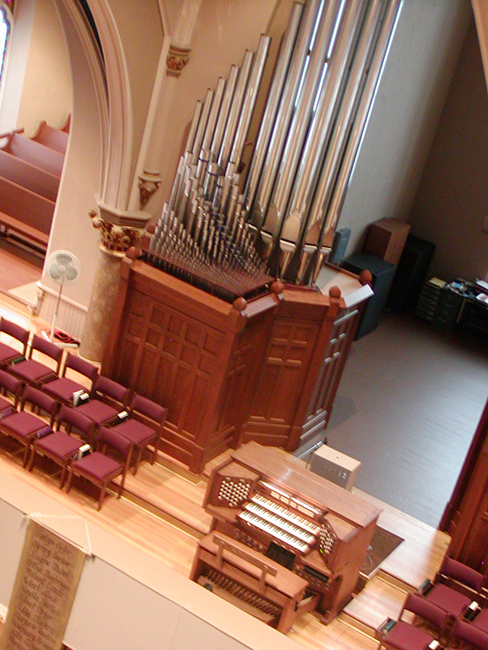 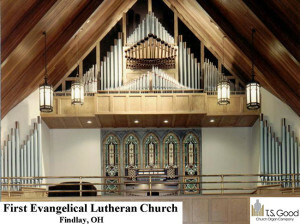 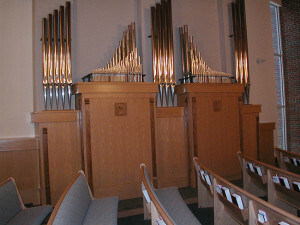 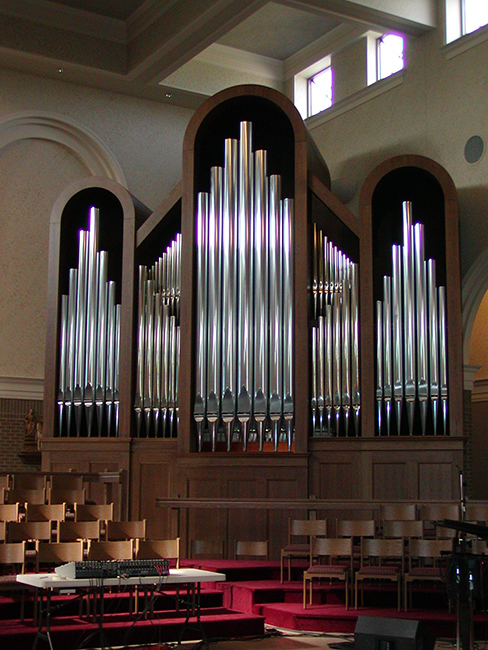 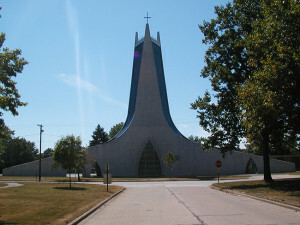 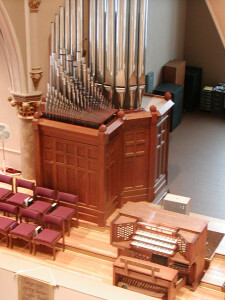 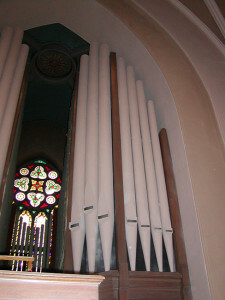 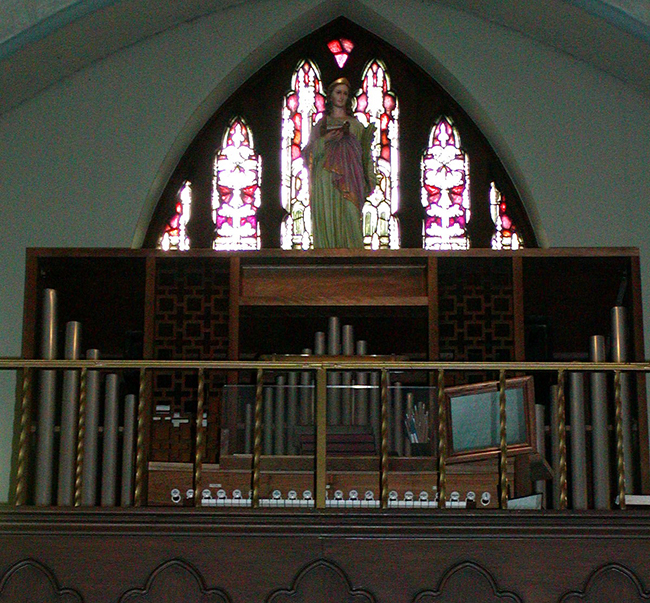 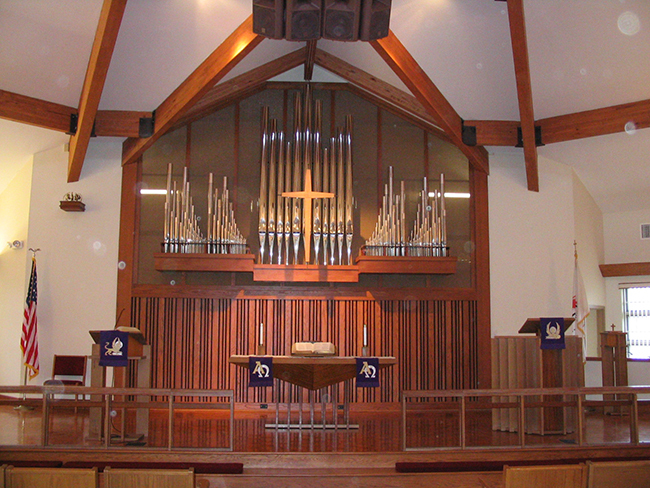 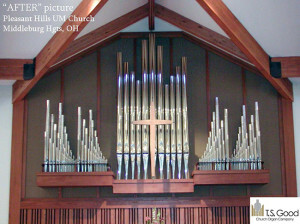 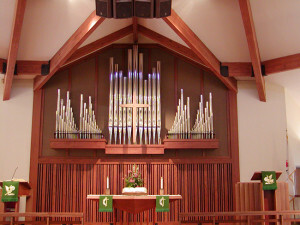 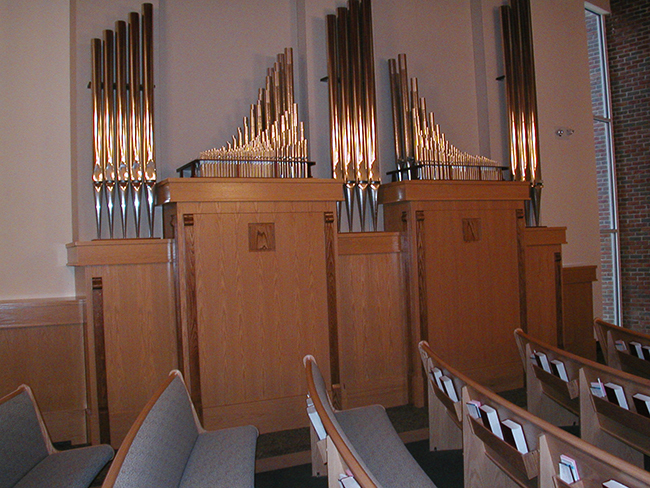 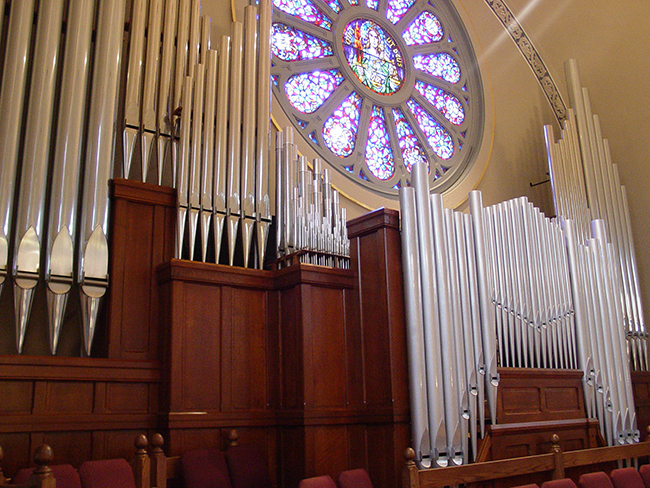 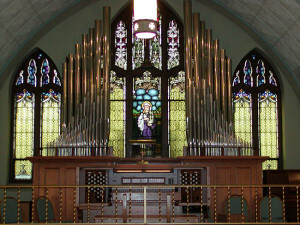 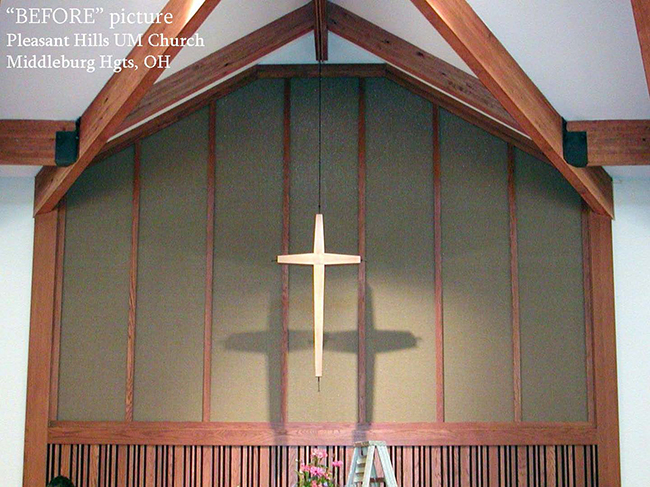 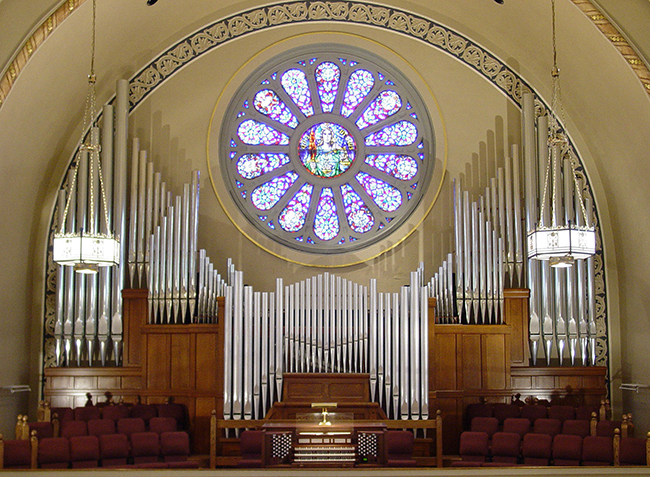 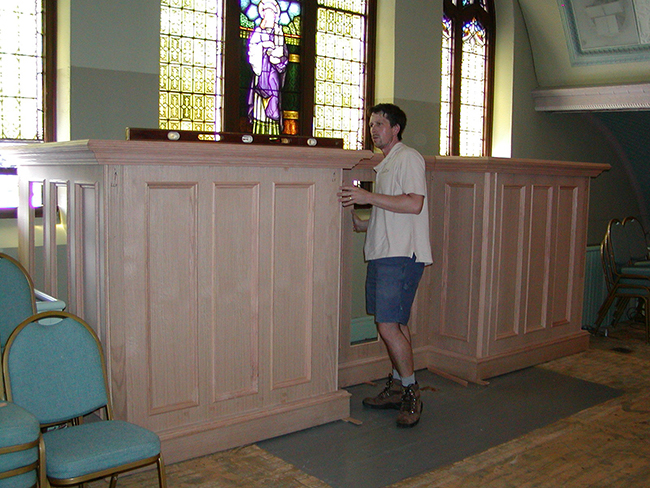 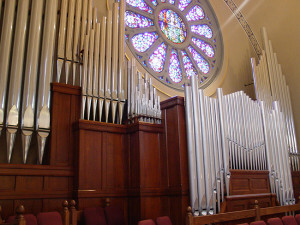 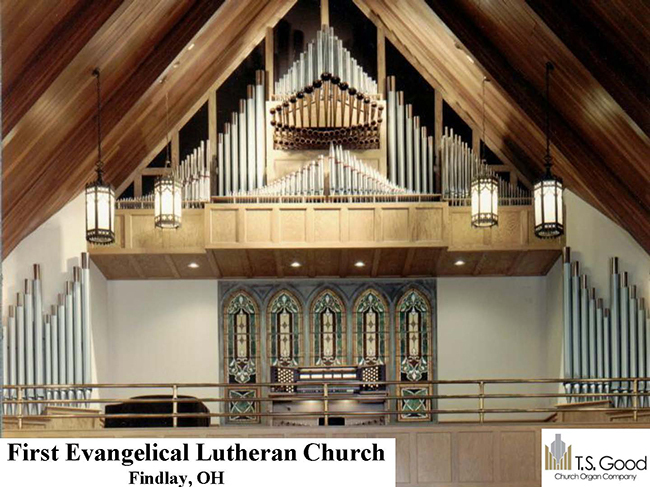 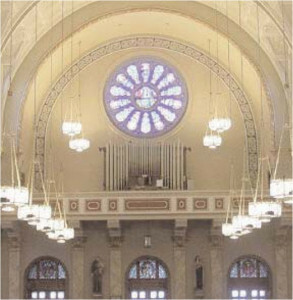 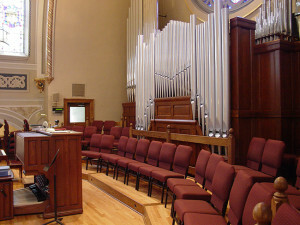 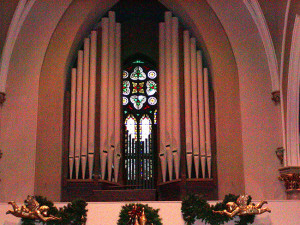 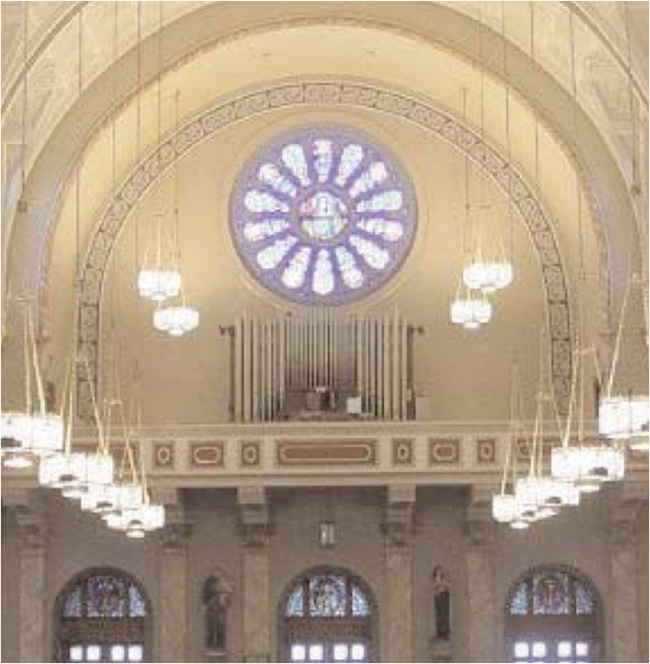 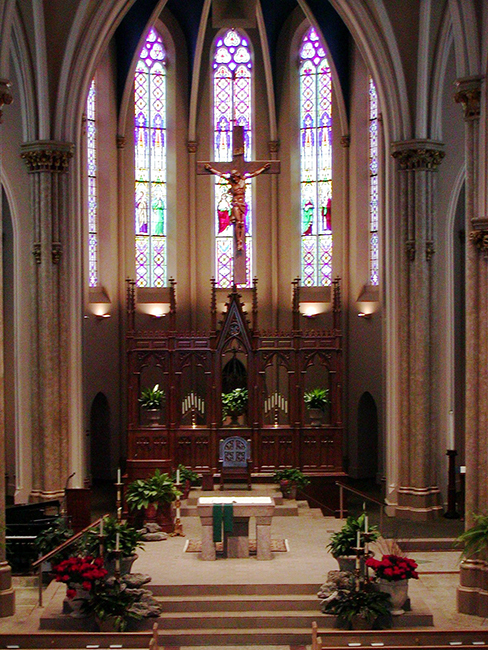 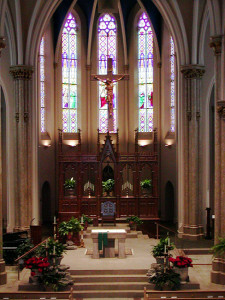 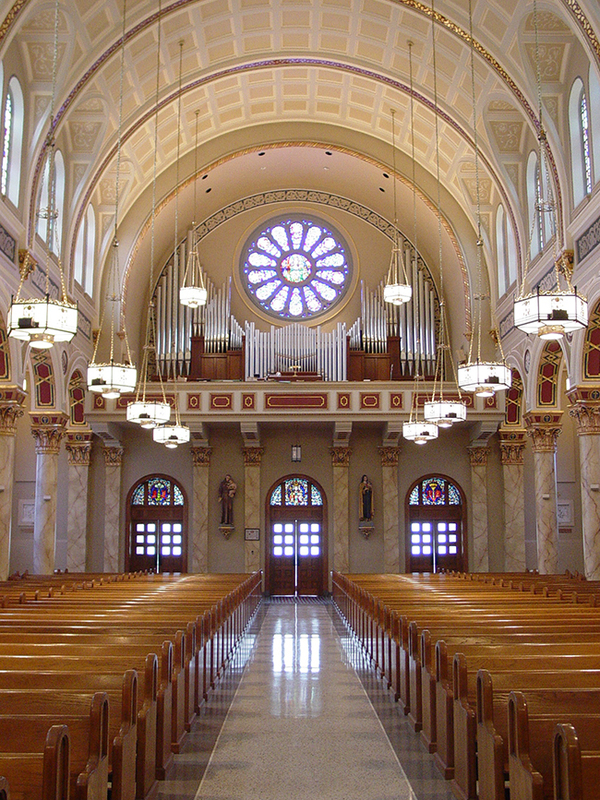 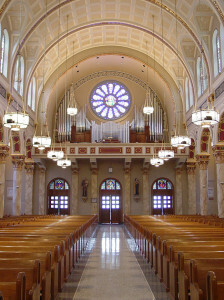 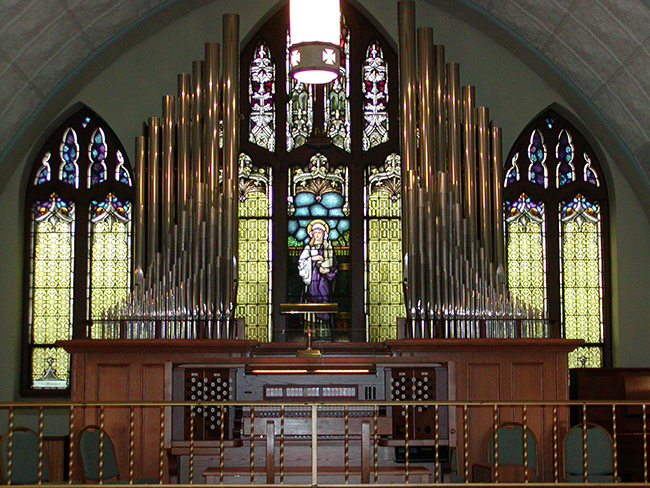 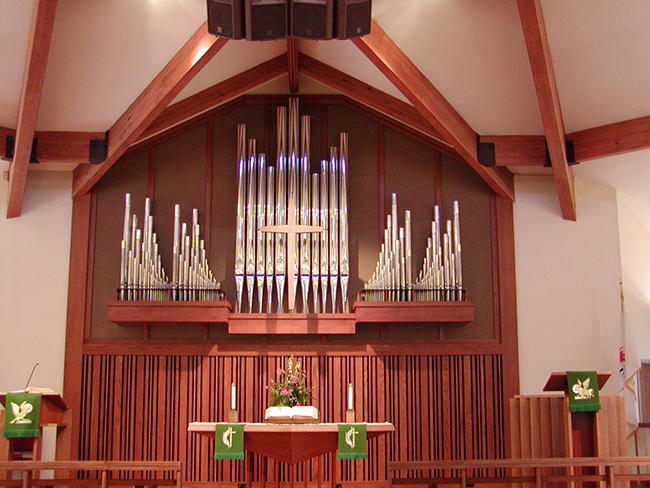 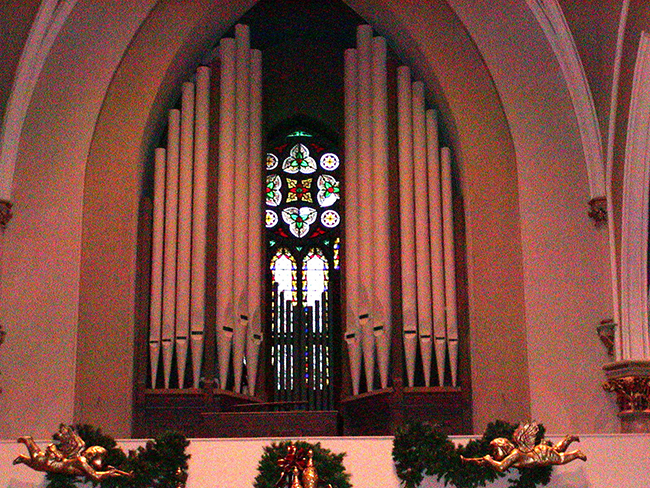 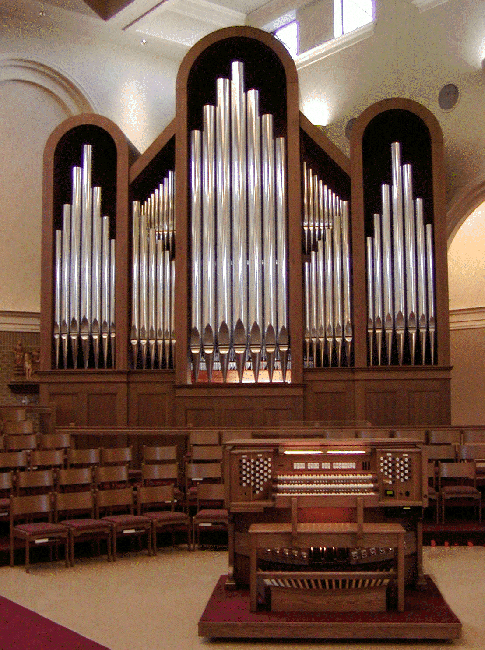 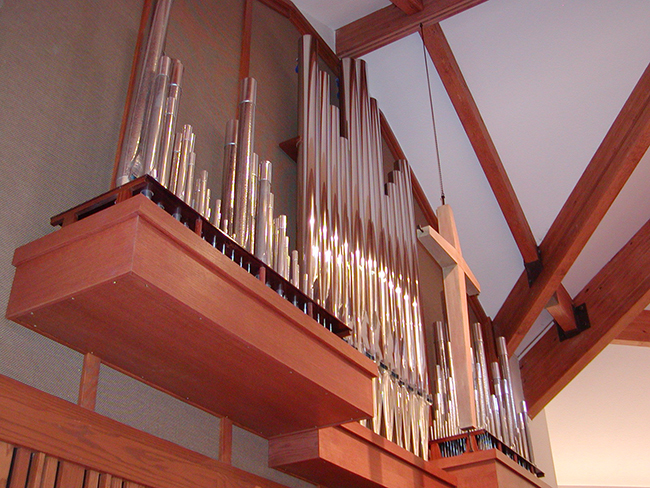 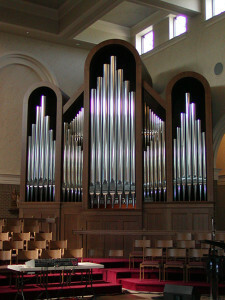 For centuries the pipe organ has lead congregations in song and musical worship. In the last 50 years digital organs have made remarkable advancements greatly improving the organ’s versatility and quality. 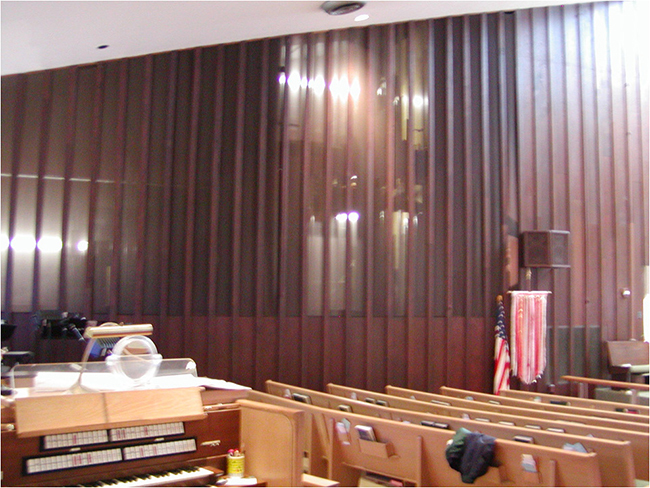 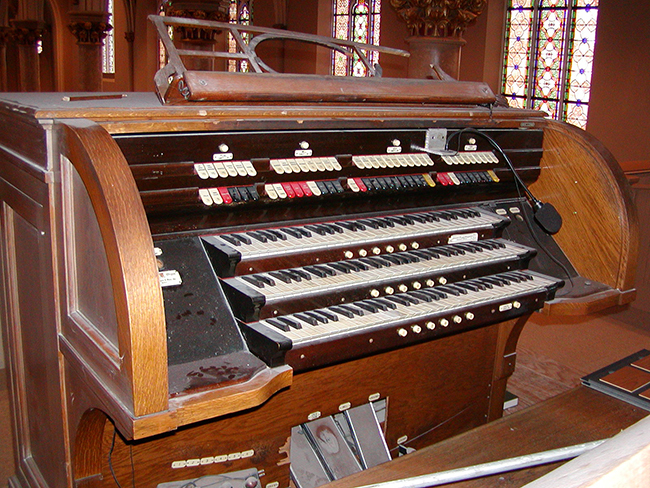 In 1971 a breakthrough in organ technology took place led by the Fratelli Raffatti pipe organ company of Italy and the RODGERS digital organ company in America when they successfully combined real pipes with electronic organ voices. The T.S. 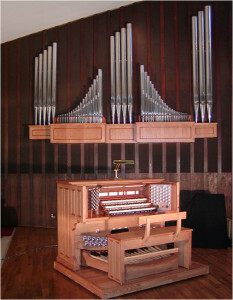 Good Church Organ Company has represented both of these revolutionary companies. 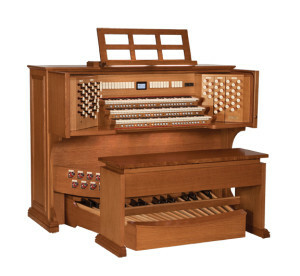 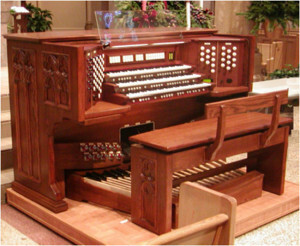 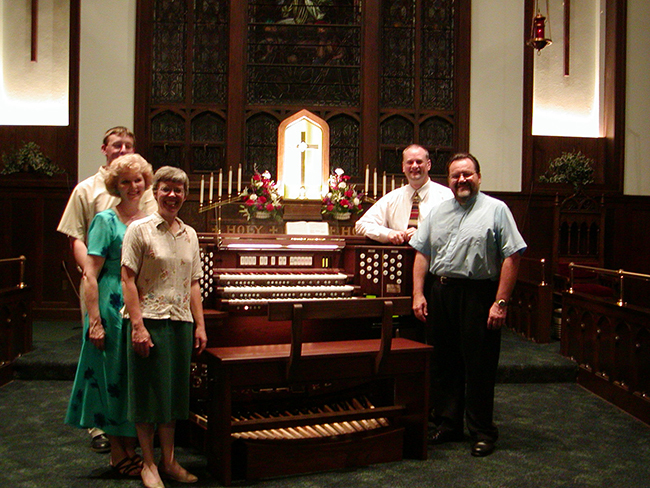 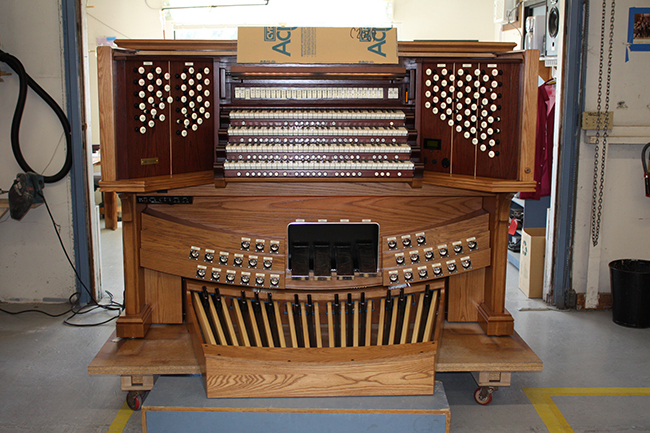 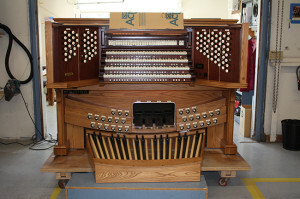 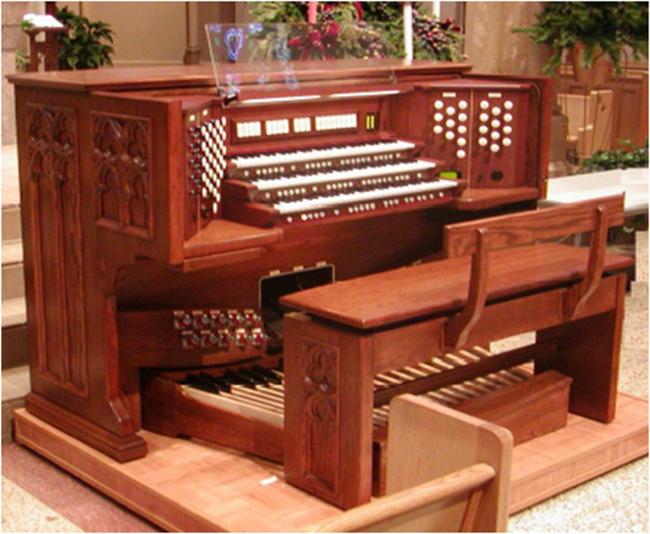 We help our clients understand all the important elements and options involved in choosing their perfect organ. Below is a selection of our work and satisfied clients.